We will design and develop a lot of wonderful electronic products and accessories, and the first one in our blueprint is the USB hub for Raspberry Pi. 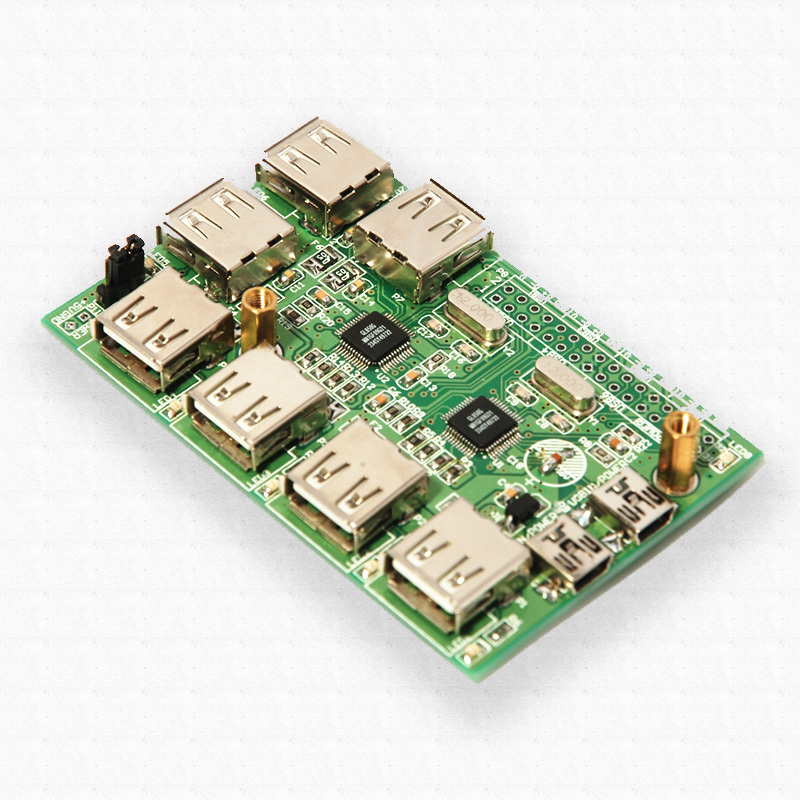 We are big fans of Raspberry Pi, and we do think Raspberry Pi needs such a USB hub to get better. We designed a 7-port USB hub, which has exactly the same size with Raspberry Pi, and it could be mounted above/below Raspberry with two cooper cylinders. The development of this USB hub has begun for a while, and today we received the first prototype of this USB hub. We will test it extremely, and do our best to improve the design. Hopefully we will see the final version at the beginning of year 2014. We are happy to announce that, today the UUGear website is born! There are still a lot of work to do before the website to be really functional. We got detailed planning and have everything in the pipeline, and we look forward to an exciting 2014!